IIFT MBA 2019: The candidates can check the results on the official website-tedu.iift.ac.in. 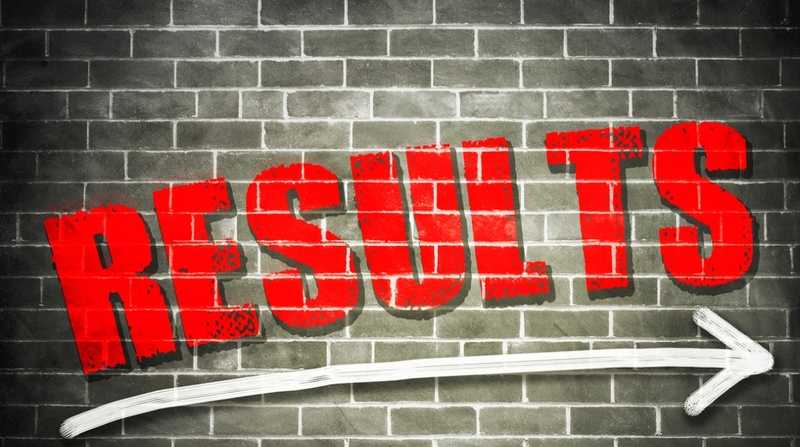 IIFT MBA 2019: The results of the Indian Institute of Foreign Trade (IIFT) examination have been declared. The candidates can check the results on the official website-tedu.iift.ac.in. The IIFT exam was conducted on December 2, 2018 at around 20 test centres across the country. The candidates should note that the list of shortlisted candidates for the second round of Master of Business Administration International Business admissions has also been released. • On the homepage, click on the link that says, “MBA (IB) 2019-21: List of Candidates Shortlisted for Second Round” under latest updates. • A PDF with list of shortlisted candidates for second round will be displayed on screen. Direct Link: The candidates can check the PDF of selected candidates using the direct link here. • The selection of the candidates will be done on the basis of written examination followed by writing skills, assessment, group discussion and interview of candidates. • The selection of foreign nationals will be done on the basis of their scores in GMAT followed with a personal interview.